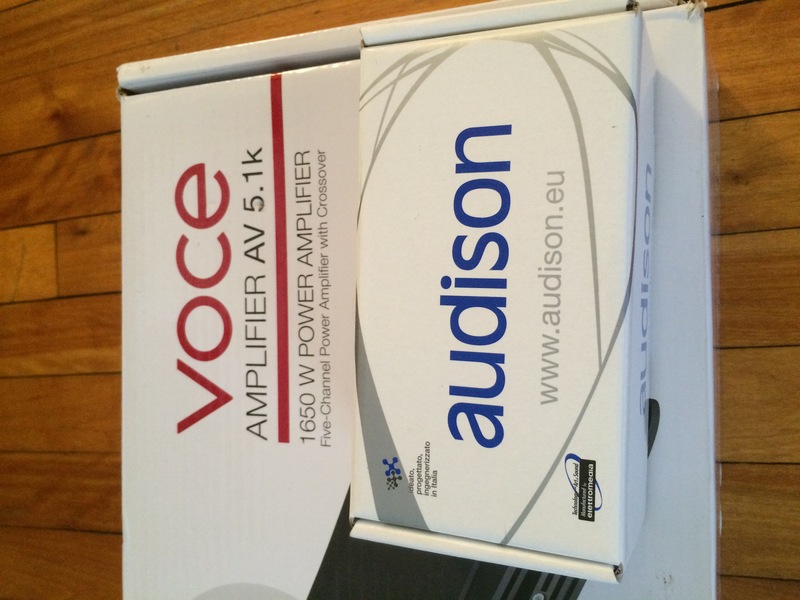 Selling a brand new very nice Class AB Audison Voce AV 5.1k amp. It has been taken out of the box to mock up an amp rack but it has never been used as i decided to go in a different direction. 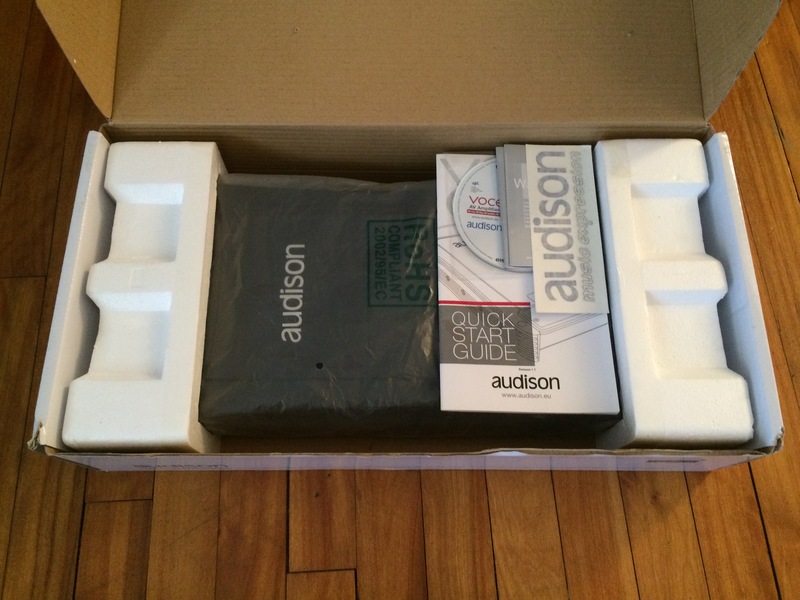 I also have a brand new Audison VCRA remote to go along with it. I'm located in Ottawa but i'm willing to ship anywhere and i have a ton of references. 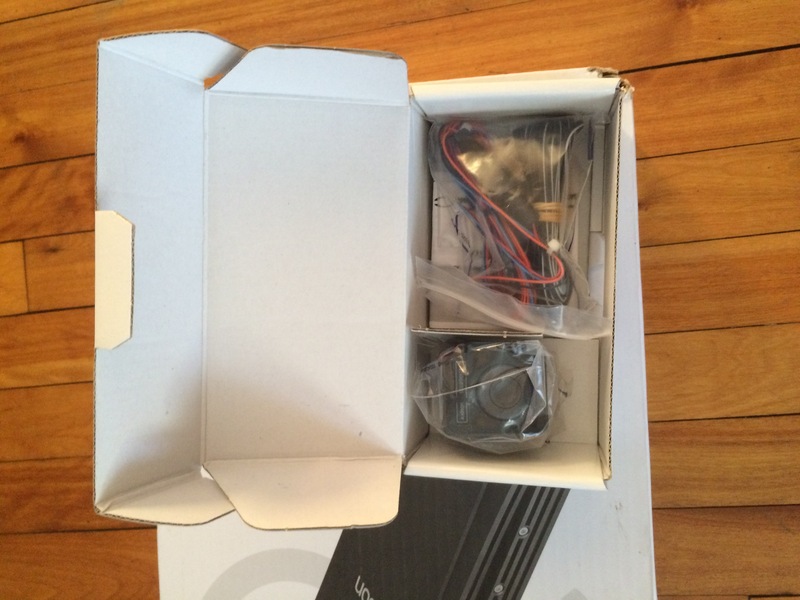 Asking $1100 CAD for both. Last edited by sensarmy; 10-09-2016 at 11:28 PM. whats your asking and location?